Apple Pay has been live for a few days now, and despite at least one major speed bump it's been a pretty smooth roll-out overall. 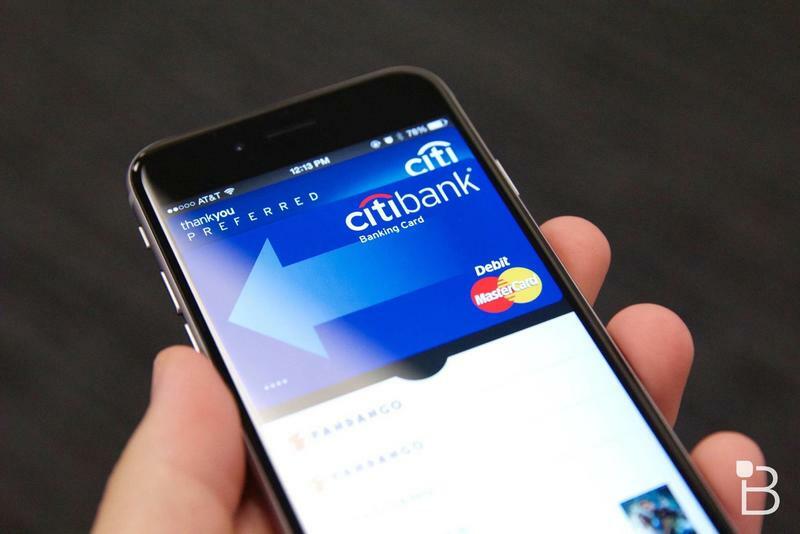 Of course, you can only use Apple's mobile payments service if your bank supports it. Thankfully, during its iPad and iMac event last week, Apple also said that it has already established deals with more than 500 new banks that will soon support Apple Pay through Visa or MasterCard. Now we're getting our first glimpse into which banks will be bringing support online in the weeks and months ahead. Visa, in particular, has released a very long list of participating banks that will eventually support Apple Pay. You're probably better off searching this page for your specific bank than reading through the entire list, though the company's website also breaks things down into smaller alphabetized groups. Unfortunately, we don't know when each will actually activate Apple Pay support for customers. MasterCard says its customers with specific banks will be online in a matter of months, while Visa suggests the wait will be a matter of weeks. If your bank is listed below, you might want to reach out on a per-bank basis to find out more information.